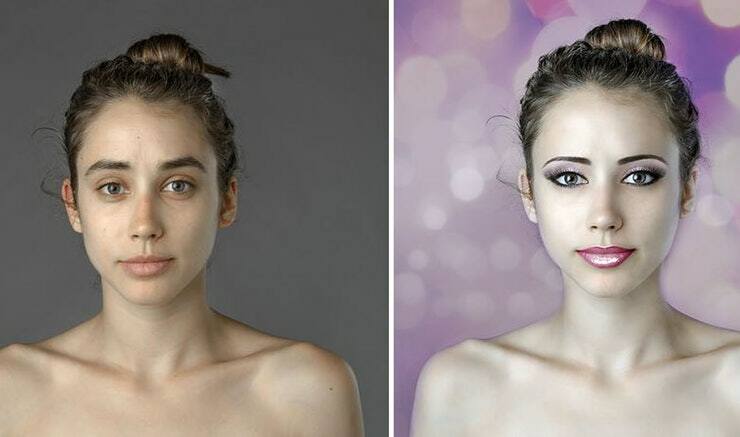 7 little problems about “Before & After” project – unreality check. 1) an “expert in his field” can’t make a beauty retouch for five to thirthy dollars. 2) retouchers retouching a single beauty image for five to thirthy dollars don’t make the “standard”. 3) people always refer to Photoshop as a fearful and obscure Moloch. But Photoshop is just a computer program used by people. Different people. 4) a journalist should analyze and report things maybe and not just put together random things found on the internet? 5) all retouched shots are indecent. 6) these indecent shots went viral. 7) fact: very often totally idiot things go viral.